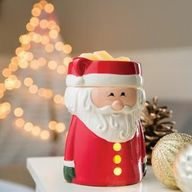 Below is our inventory of 2017 Seasonal Wax warmers. 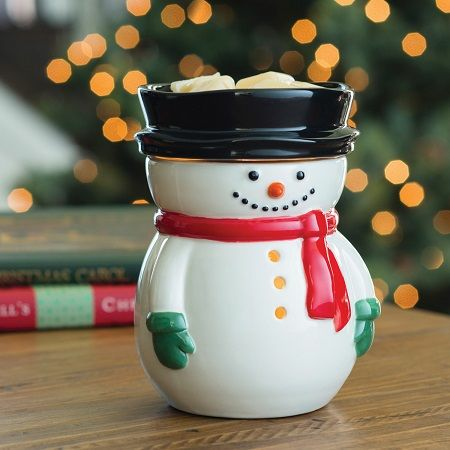 Please choose which warmer best fits your needs, they also make perfect gifts! No returns or refunds on seasonal warmers. 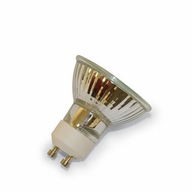 Replacements will be sent for damaged or defective product. Please order carefully! 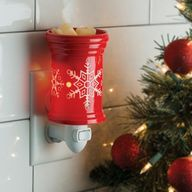 We do not offer returns or refunds on any seasonal warmers!The Illumination Warmers are lovely tabletop warmers that plug into an outlet and use an electric bulb (25W) to fill any room with fragrance! We recommend using these with our Drizzle MeltsTM, a scoop of our Candle Refill Wax, one of our Tarts, or our Fragrance Oils. 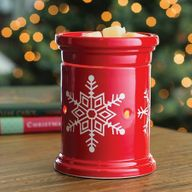 They will give the ambiance of a candle without the flame, while still releasing intense fragrance! Please order carefully! 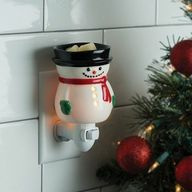 We do not offer returns or refunds on any seasonal warmers!These will plug right into an outlet and use an electric bulb (15W) to fill any room with fragrance! We recommend using these with our Drizzle MeltsTM, a scoop of our Candle Refill Wax, or our Fragrance Oils! Please order carefully! 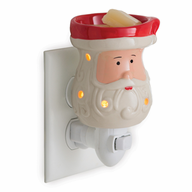 We do not offer returns or refunds on any seasonal warmers!These will plug right into an outlet and use an electric bulb (15W) to fill any room with fragrance! We recommend using these with our Drizzle MeltsTM, a scoop of our Candle Refill Wax, a Tart broken in half, or our Fragrance Oils! 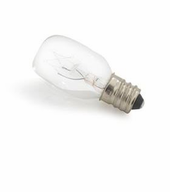 This 25Watt replacement bulb is meant to be used with the Illumination Warmers and Aurora Candle Warmer Lamps.